She was born in Hungary in 1949. She has been painting since 1991. 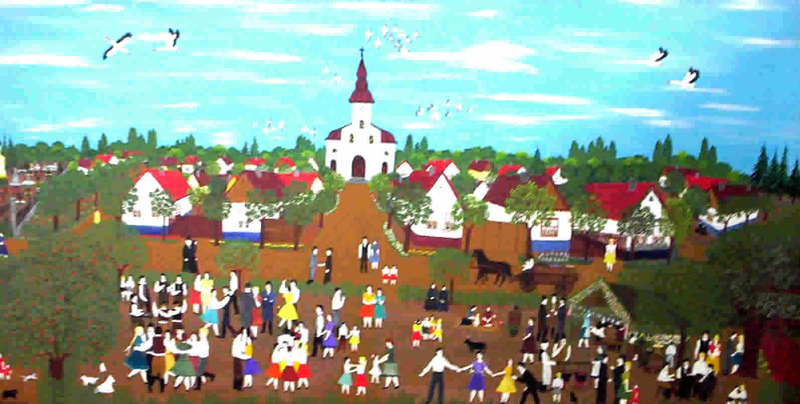 Her firts exhibition was in Kecskemét (where the Hungaian Museum of Naiv Art is located) in 1992. Since then she has regularly exhibited in Hungary and abroad. 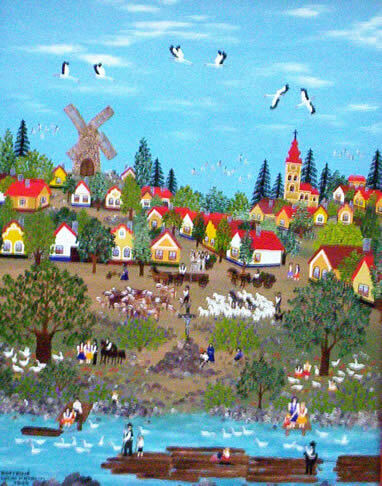 Her paintings can be found in galleries abroad, for example the GINA Gallery.